Sunday 24 March marks World Tuberculosis Day 2019. To raise awareness of this disease, Pearl Gan, a photographer in residence at Oxford University Clinical Research Unit, Vietnam, has spent a week in Bandung, Indonesia documenting the lives of people affected by tuberculosis as well as the people involved in diagnosing and treating the disease. I am a photographer who is currently involved in the tuberculosis programme at the Oxford University Clinical Research Unit (OUCRU), Vietnam. This trip is a collaboration with the Eijkman Oxford Clinical Research Unit (EOCRU), Jakarta. 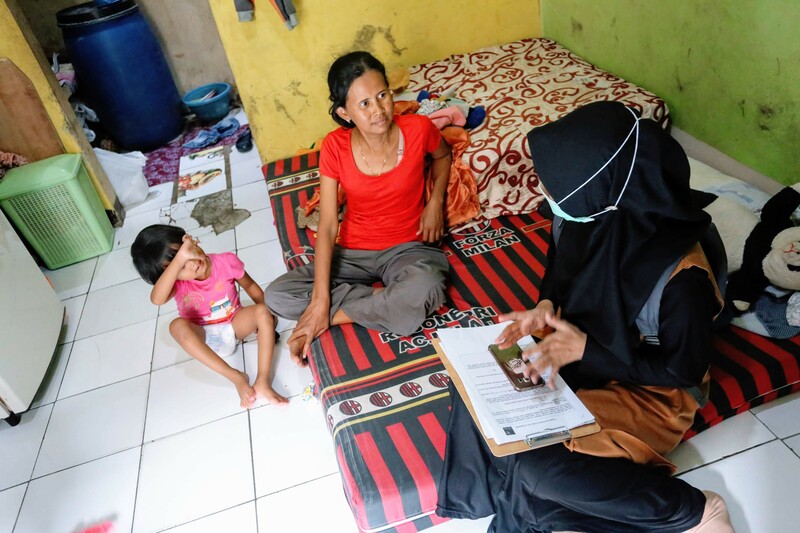 As part of OUCRU’s engagement efforts, I spent a week in Bandung, Indonesia documenting patients and their families affected by tuberculosis (TB), and the health workers and research scientists involved in its treatment and prevention. During this trip, I met TB expert Dr Bachti Alisjahbana and his team. Dr Bachti is a senior investigator and an infectious disease specialist. 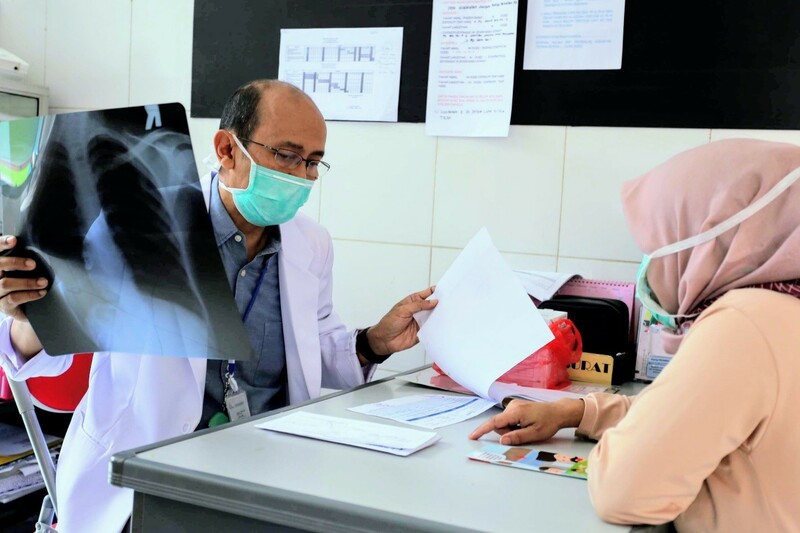 He established the first TB unit in Bandung's Dr Hasan Sadikin Hospital and initiated collaborations in the field of TB and HIV with European partners. Dr Bachti also heads the TB operational research group which is affiliated with the Indonesian TB programme. The Dr Hasan Sadikin Hospital, where Dr Bachti and his team carry out most of their research, is currently the largest hospital in West Java with 1100 beds providing referral care to the people in Bandung. Despite being curable in many cases, having TB is largely stigmatised and patient suffering is often compounded by society’s prejudice as well as their own self-discrimination. In this field trip, I could see first-hand that TB continues to stir fear of transmission and discrimination among people's expectations as well as the patients themselves. 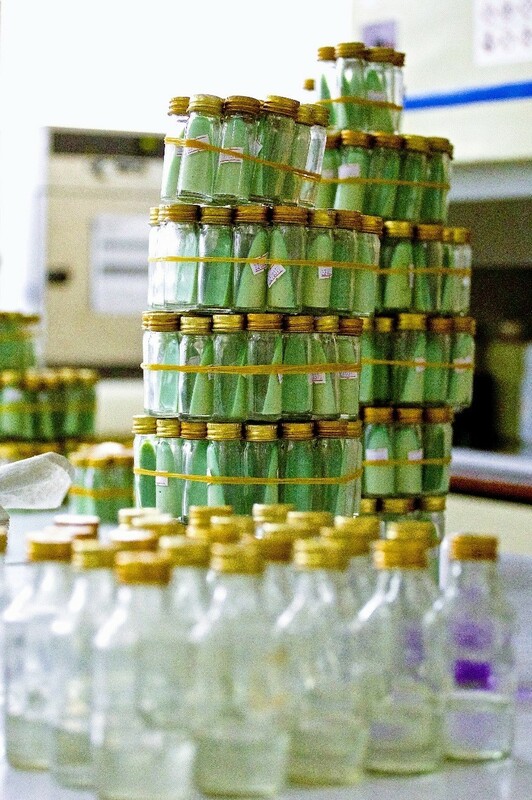 Without accurate diagnosis and prompt, effective treatment, TB is extremely difficult to cure and successful treatment can be a race against time. 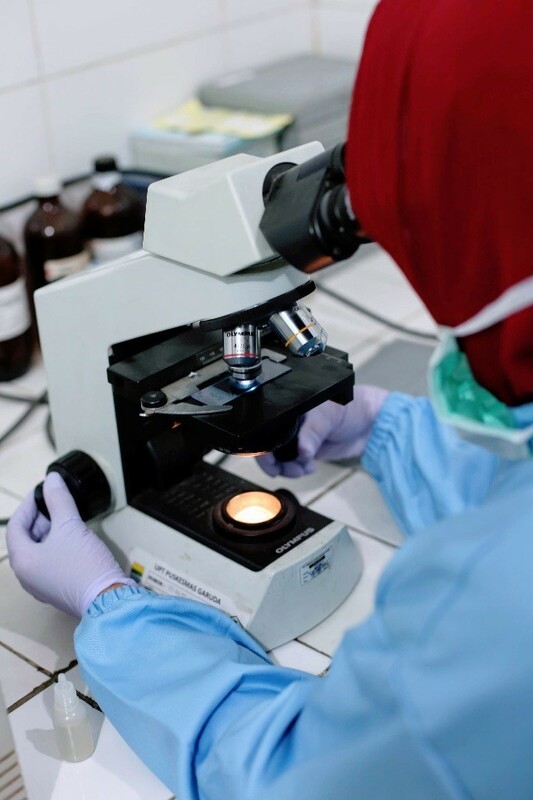 In many parts of the world, samples are quickly sent to a lab where they are examined under a microscope to confirm diagnosis. However, in remote parts of Indonesia, results are often delayed if the patient lives in a geographically challenged area. This often causes delay in TB diagnosis and treatment, reducing the chances of curing the disease. TB patient in Bandung. 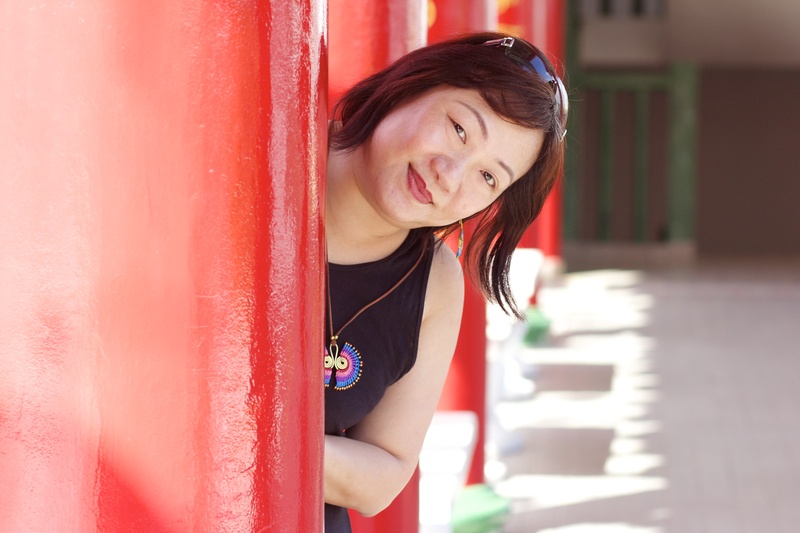 The patient was diagnosed when an X-ray on her kidneys inadvertently showed TB on her lungs. Recovering patients need support from their family and friends to help them adhere to and complete their treatment cycle for TB. This may not happen if people within their support networks distance themselves from the patient for fear that they are contagious. To improve treatment outcomes, healthcare professionals should seek to educate TB patients and their families in order to break the current cycle of stigmatisation. Healthcare workers should also be aware of the ways in which TB treatment affects patients’ lives, and it would be beneficial to provide ways for them to share their anxieties and negative feelings. Dewi Nur is a TB nurse at Puskemas Garuda health centre in Bandung. Here, she educates a 2 year-old patient's family about TB. This Bandung field trip has provided me with the opportunity to document the engagement efforts and increase the awareness of the current TB situation in Bandung. I applaud and respect the time and efforts which Dr Bachti and his team from the Dr Hasan Sadikin Hospital have dedicated to improving the TB situation in Bandung, and in Indonesia as a whole. I also truly appreciate the time they spent showing me around the hospital and primary care centres and educating me on their efforts in TB treatment. The memories gathered in this trip will be treasured as it propels me to ensure the messages of suffering and hope will be communicated to those who can help to make a difference to the lives of TB patients as well as improving the medical scene in Indonesia.